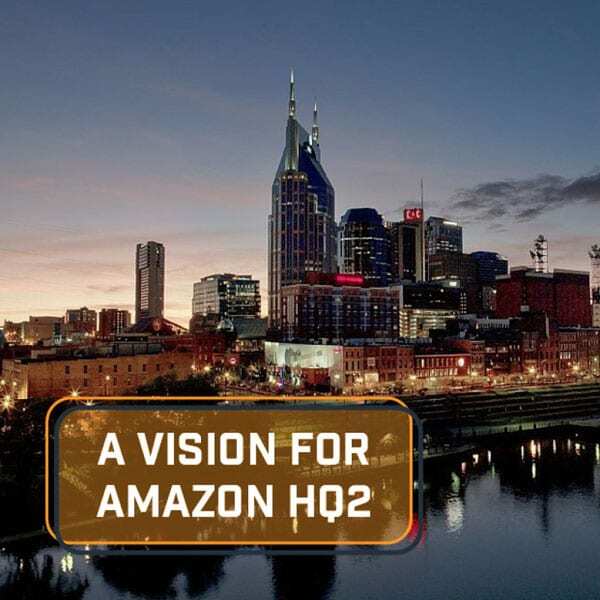 “Multiple Metro Council members want to tie the financial incentives offered to Amazon for the company’s new Nashville hub to pay increases that city workers were promised but haven’t received,” reports Joey Garrison for the Tennessean. The request, notes Garrison, is outlined in a non-binding resolution filed last Tuesday by two liberal (Freddie O’Connell and Brenda Haywood) and two conservative city council (Steve Glover and Robert Swope) members on the 35-person metropolitan council. As NPQ covered last month, while Amazon selected Long Island City in the borough of Queens in New York City and Arlington in northern Virginia to be co-regional headquarters—each of which Amazon says will employ up to 25,000—the company also said it would locate an operations center in Nashville that could employ up to 5,000. Metro employees, reports Garrison, had been expecting cost-of-living adjustments as budgeted by the city in June, but Mayor David Briley has held them back because property tax revenues fell short of projections. This action by Briley, not surprisingly, has upset city unions. For their part, Governor Bill Haslam and Briley have called the package “performance-based” incentives and say that the Amazon deals, though large, are smaller in amount than many other past economic development deals in Tennessee. Certainly, the tax abatements and other tax breaks offered Amazon pale in comparison to other tax deals inked in Tennessee, such as the $800 million offered Volkswagen by the state a decade ago for a 2,900-person employee car factory. It remains to be seen whether the Nashville council will approve the resolution to tie Amazon incentives to the city giving cost-of-living raises to employees. That said, what is clear is that the Nashville rumbling from councilmembers and its public employee unions speaks to a larger trend of increased scrutiny of the public subsidies that corporations receive.